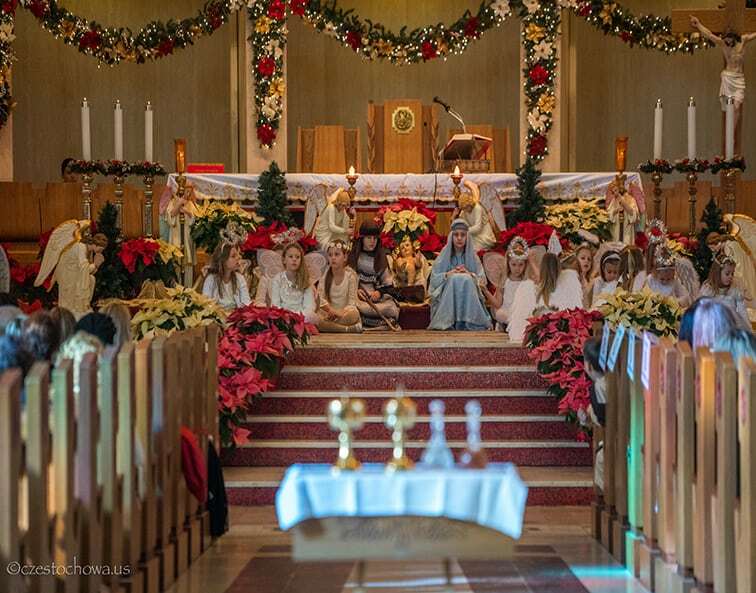 Christmas Nativity Play performed and prepared by the Polish School of Our Lady of Czestochowa at our Shrine took place on the Epiphany of the Lord, on January 6, in the Main Church at 12:30 pm Polish Mass. Fr. Krzysztof Drybka, Prior of the Monastery, was the main celebrant and a homilist of the Mass for children.